We are rated amongst dominant Carbon Steel Flanges manufacturers. 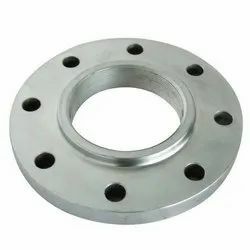 Wide ranges of carbon steel flanges are available for high end industrial requirements. Engineered with latest technologies these flanges exhibit the properties like high strength, high toughness, superior chemical resistance, excellent fatigue strength and high stress-corrosion cracking resistance. Ranflex Metals is the preferred choice of our customers for offering MSS Standard Flange that can be availed in threaded, socket weld, weld neck, slip on, lap joint, blind and reducing types. 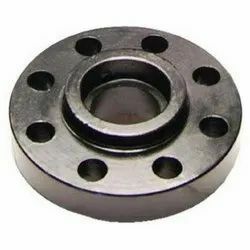 Manufactured using premium quality raw materials obtained from our trusted vendors, these flanges are widely demanded. We test these fittings for their durability and preciseness before delivering to the clients. Size: 16.5 from 1/2" to 24"